Holidays and Celebrations, Obsessions? I have many. Still wondering what to buy that certain someone on your list? I thought so. 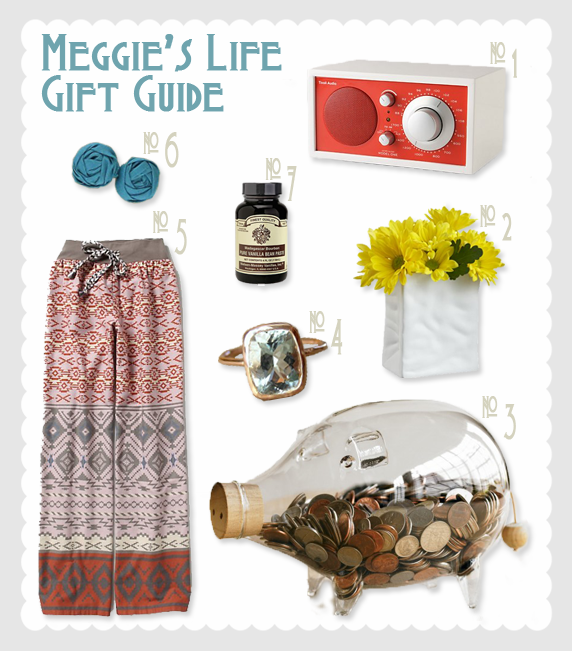 Hopefully my Gift Guide below gives you some inspiration! All posts on this blog are written and edited by me. All pictures on this blog are taken and edited by me unless otherwise noted. If you want to use my senseless ramblings, though I'm not sure why you would, just link back to me or give me credit. Thanks for stopping by!